€100 - €138/week, Individual coaching from qualified instructors, Instructor uniform, Continual assessment & development plans, Shared accommodation in 4-star holiday home, Breakfast, Lunch & Dinner 7 days a week, NGB awards..
Join the most exciting and professional outdoor team! Always dreamed of working outdoors and teaching others? 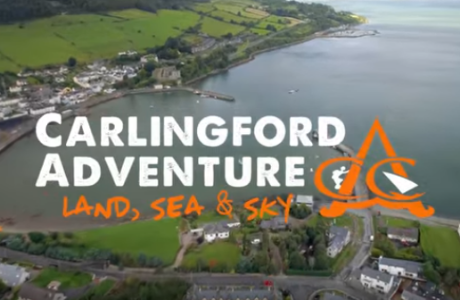 Carlingford Adventure is running an intensive 30 week trainee instructor programme to get you set up in the professional outdoor instructor industry. The specially designed programme will develop your personal skills in over 20 activities and train you on key coaching techniques and methods to enable you to progress in your dream career. 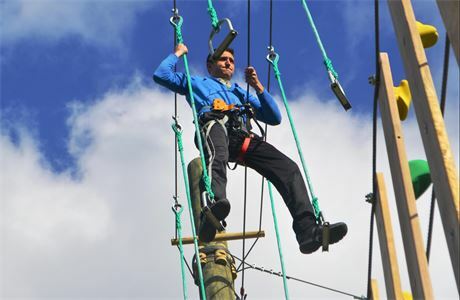 As a trainee instructor you will learn everything about instructing activities such as kayaking, how to care and maintain equipment to practising emergency rescue procedures for our high ropes and zip line parks. You will gain invaluable experience working with a huge variety of clients who have different needs and work within a fast paced and dynamic team. Every day you will be outside, learning new things with the support and guidance of our qualified and experienced team of trainers. We are passionate about your personal growth and will continually review and assess your progress throughout the course. Positions start with a 2-week intensive personal skills training programme, followed by 2 weeks of activity specific coaching training. 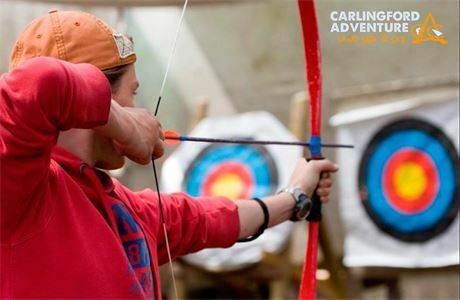 Over 4 weeks you will get to experience over 20 different leading outdoor pursuits activities. You will also be trained on the vital soft skills, coaching methods and safety procedures that are required to be an engaging, safe and successful instructor. After completion of the 4-week Intensive skills course, you will have gained the basic skills that you need to assist on activity sessions with our instructors. You will shadow our instructors until you are assessed as having the confidence and ability to deliver the activity yourself. We will work with you continually to improve your confidence, coaching methods and personal skills through regular appraisals and a personal development plan. Final exams and assessments will be carried out in August with awards & certificates being presented after at our graduation ceremony. 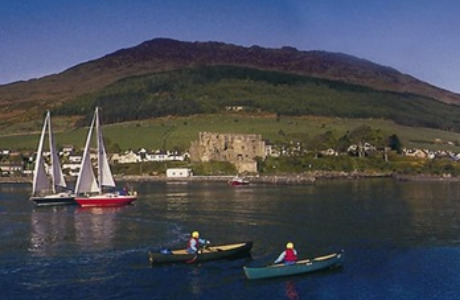 From the 1st of September you will be employed as CAC Multi-Activity instructor earning €390-€450 per week. 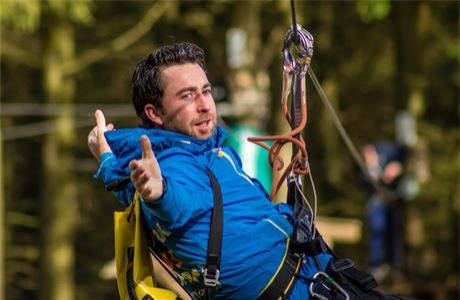 We believe that experience is the most valuable tool to becoming an outdoor instructor, however there are many qualifications that will enable you to progress further in your career. We highly encourage you to work towards gaining these qualifications while you are here by providing you with the key contacts, clubs and courses to get many desirable qualifications. Not only can we open the door for you, but we will pay for 50% of the qualification costs to help you achieve these goals. All other recognised outdoor qualifications are considered, we will assist you with the correct equipment and contacts you require. If this appeals to you, grasp this amazing opportunity and apply now! 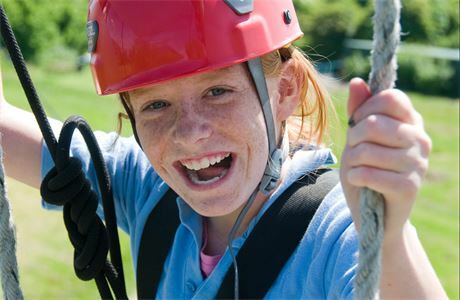 There are no specific experience or qualifications required, however some experience participating in outdoor activities and/or working with youths/groups is desirable. There is a minimum age of 18 years. Outgoing and willing to try new things!